Cyrus Lakdawala 352 pages, paperback, Everyman, 1. edition 2012. Jan Pinski 192 pages, paperback, Everyman, 2003. Andrey Obodchuk 238 pages, paperback, New in Chess, 1. edition 2011. Simon Williams DVD-box, ChessBase, 1. edition 2017. 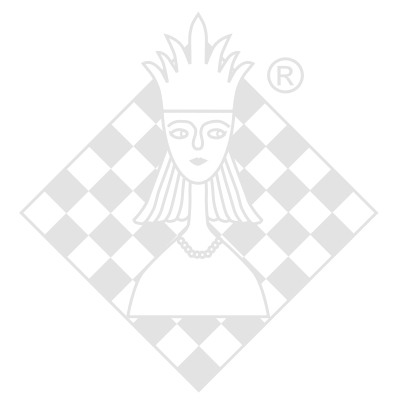 Valeri Lilov CD/DVD-box, ChessBase, 1. edition 2013.